The new generation of the awarded antelopeHD Ultraslowmotion system which will exceed your expectations. 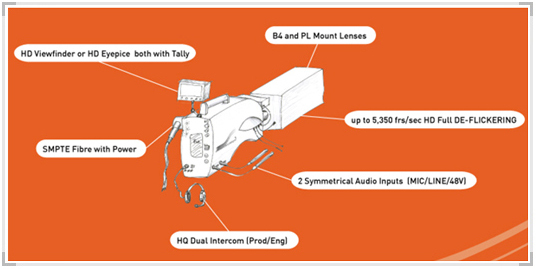 A full broadcast compatible system using highest industry standard components. Finally uou will discover what happens during the fraction of a moment which matters.. and makes the difference. 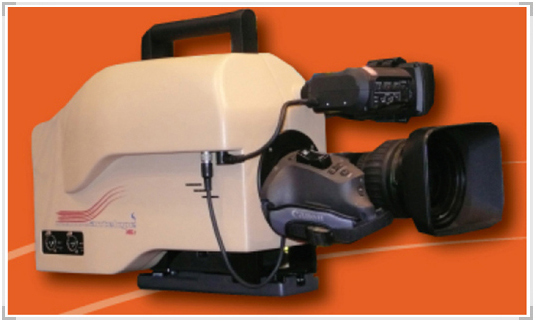 Antelope MKII is a LMC exclusive development and based on Vision Research's V641 technoloty.